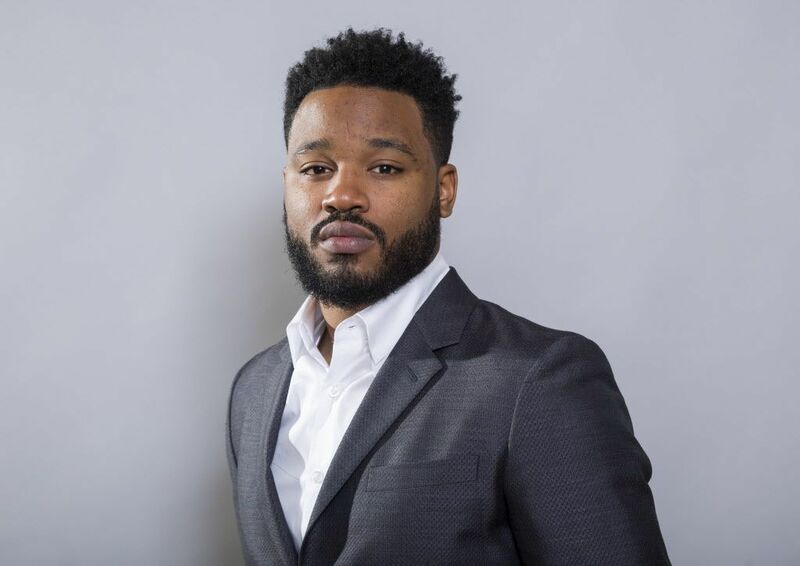 Washington D.C. (April 16, 2018) – Ryan Coogler will receive the “CinemaCon Director of the Year Award,” it was announced today by Mitch Neuhauser, Managing Director of CinemaCon. CinemaCon, the official convention of The National Association of Theatre Owners (NATO), will be held April 23-26, 2018, at Caesars Palace in Las Vegas. Coogler will be presented with this special honor at the “CinemaCon Big Screen Achievement Awards” ceremony taking place on the evening of Thursday, April 26, at The Colosseum at Caesars Palace, hosted by the Coca-Cola Company, the official presenting sponsor of CinemaCon.